When you acquire a register a trademark, you are granted exclusive right to its usage and it strongly prohibits other organizations from using it. Your trademark will usually pop up in search results when people researching a trademark that may be similar to yours thereby discouraging them. This is because the US patent and Trademark office would discourage its use by other parties. It protects your intellectual property against theft and ensures that you have your full ownership rights within the jurisdiction of its relevance. It provides an official notice that your trademark is already taken thereby decreasing the chances of claims by other parties. Acquiring a trademark for your brand prohibits others from using it. It supports the expansion of your business in the long run; and helps you reach out to a vast audience. Trademarkia is the largest free trademark search engine. Register a trademark now to protect your brand. Why run a trademark search online? You should run a free trademark search for a similar mark because it is cost effective and more time efficient to do before registering a trademark. A trademark search can help to avoid apparent duplications of existing live marks and the government fees to trademark office are non-refundable. It is easier for you to make name changes before you invest too much time and money in building a possible conflict brand and later face to the risk of losing all goodwill. In an ideal world, everyone would conduct a trademark search before adopting and using a particular brand. 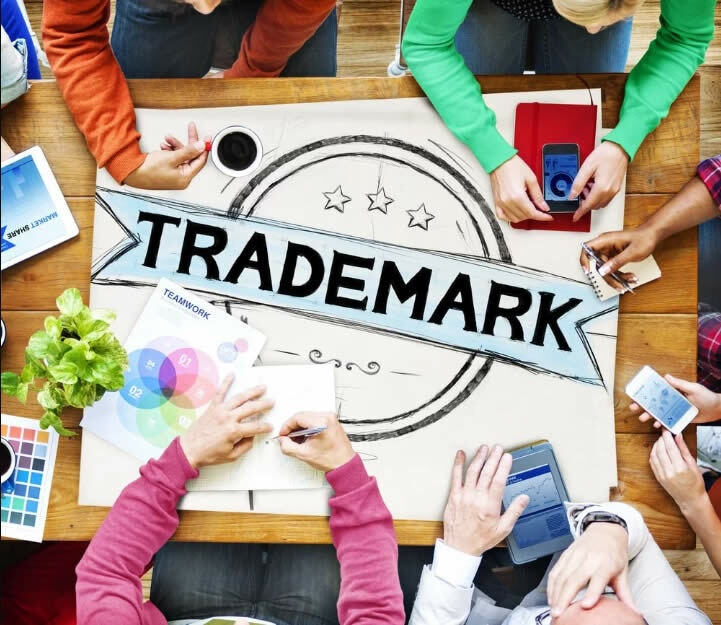 This would significantly reduce the number of trademark infringement suits filed each year and help businesses avoid the devastating and costly effects of losing a counterfeiting action and changing the trademark. But the reality is that there are thousands of companies and organizations in the United States that have been using their brands for many years and have never done brand research. In many cases, these companies have become quite large and have now decided that they want to invest to obtain a trademark registration in the United States. Let's say you belong to the category of companies described above. In this case, you would not do any federal brand research to erase your brand from the point of view of use. You have already used it and it is unlikely that you will change brands even if the search revealed that someone else was using the same or similar brand first. Instead, you will probably only want to know if your brand is eligible for federal trademark registration. A complete search in the Trademark Office archives would provide you with this information and let you know if filing a trademark registration application would be a waste of money or not. It is in your best interest to conduct a professional trademark search for you brand before advertising it for the whole world to see. In order to guarantee a professional brand search, you must search for a reputable company and ask it to do the research for you. If this process is unprofessional, you can never be sure that you are violating another brand and that you will be liable to prosecution in the future. Although you can search the USPTO for free on the Internet, this search is not exhaustive. By commissioning a cabinet to do so on your behalf, you will be sure that federal, state, and common law documents will be thoroughly researched. This is the most effective search. If your brand is considered unique, you assume no legal responsibility in the future. Make sure to ask the type of research that the company you want to mandate will perform. They should be able to do a complete search. Below are some of the reasons why it is advisable to conduct a trademark search before you plan on using any trademark at all. You will learn a lot more from a full availability search. The research provides us with valuable information about the competitive landscape in the event that the USPTO issues a refusal to register. This can be a valuable asset and a source of defense if the trademark owner receives a letter of termination and withdrawal. 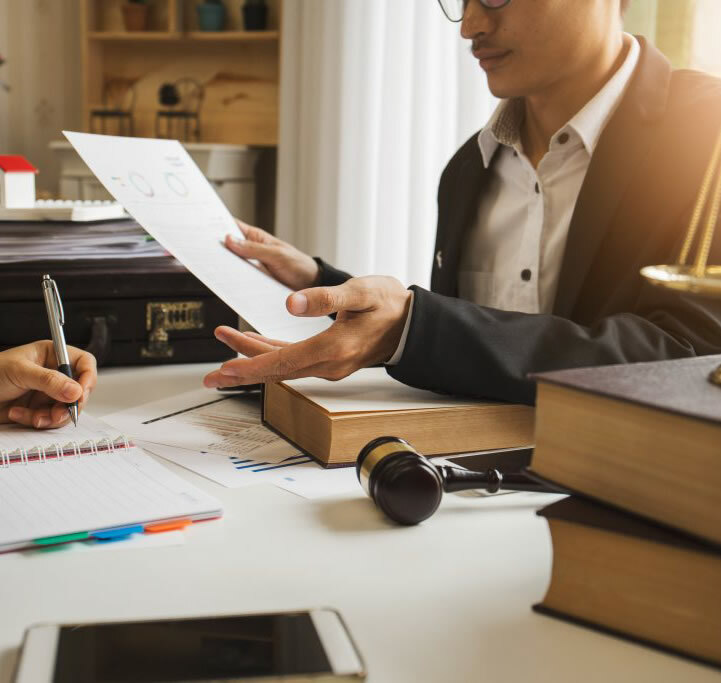 By conducting a full availability search in advance, a trained trademark attorney can review the search results and provide advice on all of these issues, as well as whether the mark is relatively distinctive or whether the brand will enjoy a narrower protection framework. The brands are sold for the convenience of the buyers. These are attributed to brand owners so that buyers can identify the source of the products or services. In other words, we can say that this is intended to reduce confusion among buyers about the source of the products or services. Trademark registration research assesses the likelihood of confusion that a trademark may cause after registration. Brand registration is the most effective way to secure your corporate identity, market position and business advantage. Your business is a unique intellectual property and you must protect it from any third party infringement. When you don't conduct a proper trademark search, you are at the risk of infringing on someone else's trademark. Ignoring an existing mark does not constitute a defense against an action for infringement. If the other party can prove that your trademark has caused him a loss of business, you may be required to pay damages. The damages you would be charged with in the event of transgressing the territory of some other persons can be as severe as restitution of profits and payment of fees to the said person. A brand search must also cover the phonetic and vocal variants of the name you propose to use. This is done to ensure that there is no phonetic similarity with another registered trademark before yours. In this way, you can be sure not to expose yourself to the legal consequences of a company with a similar trademark. Like availability, the term protective capacity is a broad term that has a full and dynamic meaning. Depending on the nature and characteristics of the intended brand, the coverage may be narrow or strong, which we can assess with brand removal research. A trademark search also allows the researcher to stifle potential conflicts that the proposed brand may encounter later and the solutions the licensee should take to remedy such situations.